A historical mystery that blends nautical adventure in pirate waters with a locked-room murder mystery, featuring a pirate sleuth whose wits are as sharp as his blade. 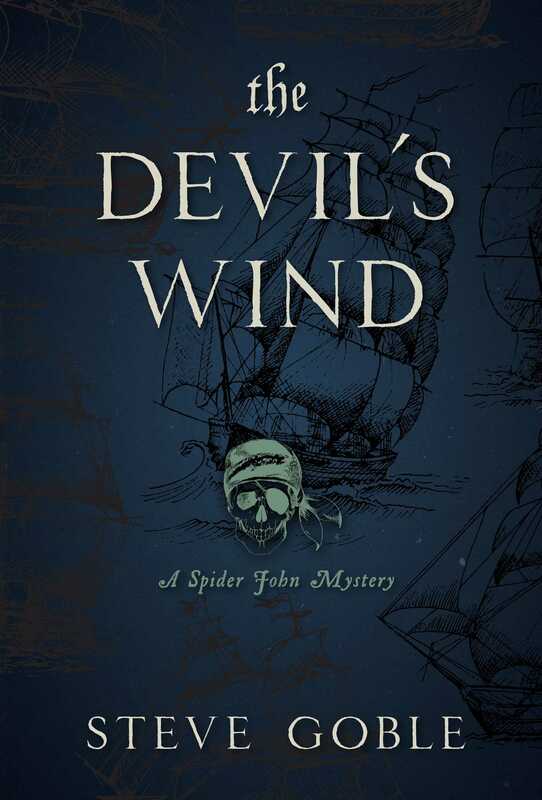 1723--Spider John, longing to escape the pirate life he never wanted, has an honest seafaring job at last, aboard a sailing vessel, and is returning to his beloved Em and their child. But when Captain Brentwood is murdered in his cabin, Spider's plans are tossed overboard. Who killed Redemption's captain? The mysterious pirate with a sadistic past? The beautiful redhead who hides guns beneath her skirt? One of the men pining for the captain's daughter? There are plenty of suspects. But how could anyone kill the captain in his locked quarters while the entire crew was gathered together on the deck? Before he can solve the puzzle, Spider John and his ex-pirate friends Hob and Odin will have to cope with violence, schemes, nosy Royal Navy officers, and a deadly trap set by the ruthless pirate Ned Low.